CLEVELAND – Kyrie Irving was tired of being teammates with LeBron James. 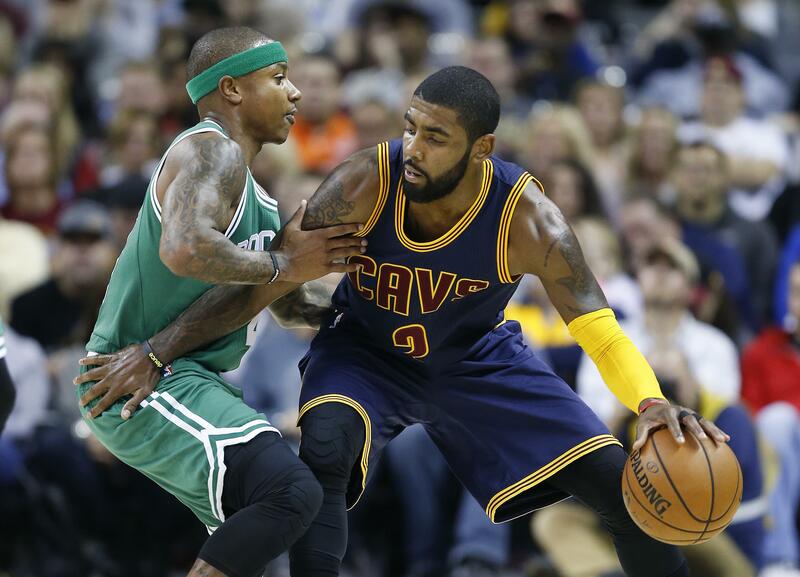 Irving, whose late 3-pointer helped Cleveland win the 2016 NBA championship – and the city’s first title since 1964 – is on his way to Boston, where he’ll join a Celtics team that lost to the Cavs in last season’s conference finals. The 28-year-old Thomas was taken with the final selection in the 2011 draft – 59 picks after Irving was picked first overall. But he has steadily scaled his way up to elite status. AP Sports Writers Jimmy Golen in Boston and Jon Krawczynski in Minneapolis contributed to this report. Published: Aug. 22, 2017, 4:13 p.m. Updated: Aug. 22, 2017, 9:06 p.m.